In the popular Bullecourt building, located opposite of ICC Sydney Darling Harbour and next to the Ian Thorpe Aquatic Center. It's in close walking distance to Sydney CBD, only minutes away from all shopping, dining and entertainment precincts and China Town. Light Rail and Bus at the doorsteps and within a short walk of Town Hall and Central Train Station. This ultra-modern fully furnished apartment offers luxury living space with fabulous design and quality finishes. Reverse cycle air conditioning and security video intercom system throughout. 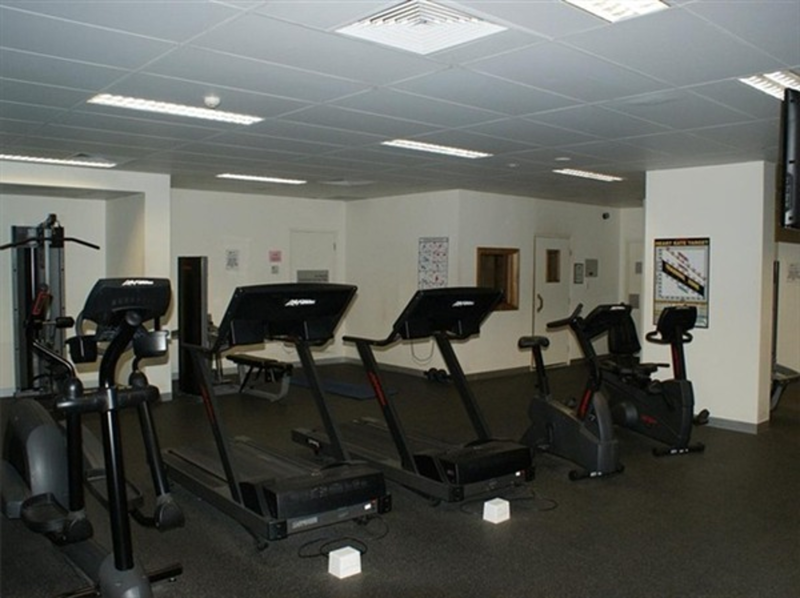 Building facilities include a fully equipped gym and sauna. * Utility bills and Wi-Fi internet Inclusive. Tell Melissa a little about yourself, why you love this place and any questions you have.